Extreme racers gathered in Ninoy Aquino Parks and Wildlife in Quezon City last April 12, 2015. Along with the rise of the sun, esteemed local and foreign runners all braved through the roads of Quezon City conquering series of obstacles after another. And at every turn, these runners were covered in sweat, mud and even bruises all in the name of facing their fears. Yes, it was during the recently concluded Urban Guerilla Race. 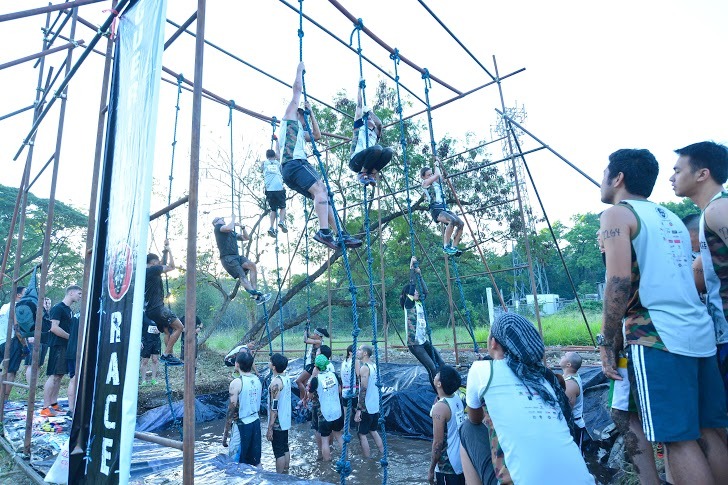 The Urban Guerilla Race is the first leg of the first obstacle-driven race series in the Philippines, the Guerilla Race. 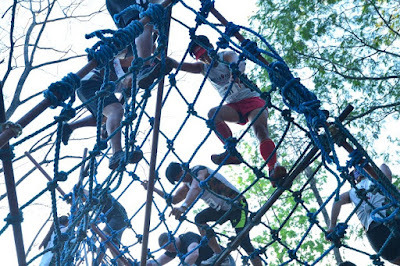 Started in 2013, the race is known for pushing the limits and always surprising both amateur and professional runners for their ever-innovating routes and obstacle courses. "We always make sure that every time a runner register with us even if they were able to join previous Guerilla Races, they will always get that 'first-time' experience because we always guarantee surprises within the races," shared Lt. Col. Dennis Bumanglag, founder and executive director of Guerilla Race. Indeed, for its first instalment of the year, the race which was placed in an urban setting added a fearsome element. Racers did not only braved through the obstacles, they also had to complete it while the Metro Manila traffic passed by their shoulders. Another surprise was, instead of sticking with the published number of obstacles (12 Obstacles for 5km SPRINT and 18 Obstacles for 10KM WARRIOR), the organizers added 4 to 5 obstacles per category. 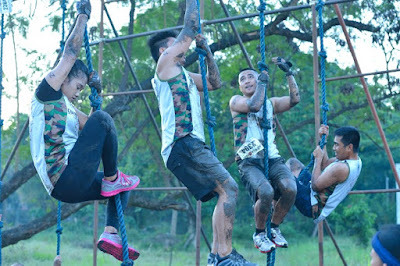 "Runners were not the only ones being challenged with every Guerilla Race, we, as organizers are also challenged to plan and execute unique races that our runners could not dare to imagine," said Lt. Col Bumanglag. "But just like the Guerilla Race mantra of 'finish the race or die trying', we also apply the same mantra when it comes to conceptualizing the next races." 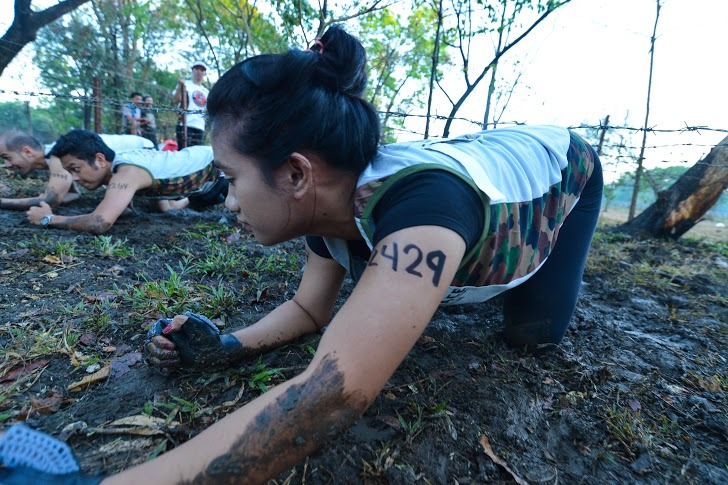 For 2015, there will be 4 more Guerilla Races to come: Guerilla Race Timberland (July 19), Urban Guerilla Race Cebu/Ilo-Ilo (September 13), Guerilla Race Panther Subic (October 25) and the most awaited 24-hour Ultimate Guerilla Race in Bohol (December 20). "2015 line-up doesn't only focus on obstacles and length of the races, we factored-in the unfamiliar terrain of these areas as an added challenge. We are very excited on how our Guerilla Racers can conquer the next ones," shared Lt. Col. Bumanglag.